VLC, one of the most beloved free media players is now available for Android phones. 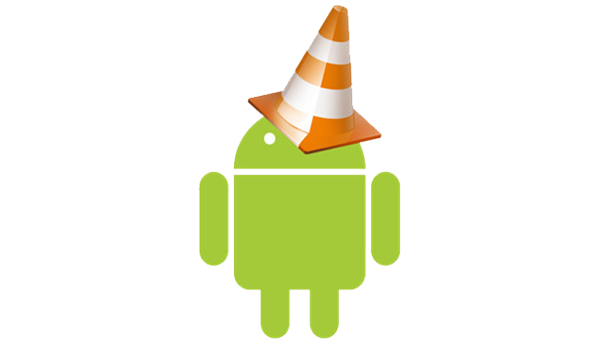 VLC, well known for its capability to play all most all formats of video and audio, is now available for Android phones. The VLC player rolled out an iPhone app earlier in 2010, but has finally announced a beta version for Android as well. You can download the VLC for android free from Google Play here, although you should wait for the final version if you’re not a power user. However the Android beta version of the app works only for those who possess Android 2.1 or higher devices. It can be downloaded on select Android devices running on specific versions of ARM processor (ARMv7 CPUs with NEON support). If you have one of the supported processor phones, then VLC for Android beta will let you have an access to your entire video and media library on the phone, with full search capabilities, including support for network streams, and subtitles — which is especially handy if you like watching foreign films. Houses media library for audio and video files, and allows browsing folders directly. Support for multi-track audio and subtitles. Also comes with support for auto-rotation, aspect-ratio adjustments and gestures to control volume. Features widget for audio control, supports audio headsets control, covert art and a complete audio media library. This is great news!. now all android user experience the VLC media player in phone, tablet and in any gadget that use android OS. VLC player it really great because, this media player almost all of media file are supported and have many capabilities compare to the other media player. thanks to this informative post.